Atmos Nation LLC is currently managed by its original founders, their President, Charly Bens, and Vice President Sales, Brad Malinowski, and are currently located in Davie, Florida. 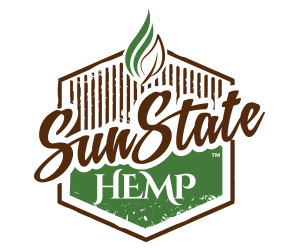 Atmos started in Florida, California, and Colorado in 2010. 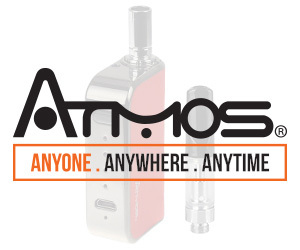 The original business plan and goal of Atmos was to create portable devices that were smaller, handheld, and battery operated to service the vaporizer market. Anyone from young adults to elderly people are learning the benefits of vaping and are becoming more open to it today than ever before! They wanted to set the standard for vaporizer companies everywhere, and since Atmos has such a mixed group of customers, they’ve had the opportunity to make quality, innovation, and customer service synonymous with the Atmos brand; many of their customers have been with the brand since day one and the Atmos customer base is only increasing with every new satisfied consumer. They’re constantly trying to make everyone happy. Atmos is headquartered in South Florida, where they have a 32,000 square-foot facility, with more than 50 employees including engineering and research & development departments. They engineer ninety percent of their product in-house, which gives them an edge when it comes to quality control and getting their products released to the public faster with less issues and concerns. Atmos is servicing in over 32 countries including the U.S., working with the largest and most established distributors. One of their goals for 2018 is to continue growth and strengthen their position in Europe, Asia, and South America. 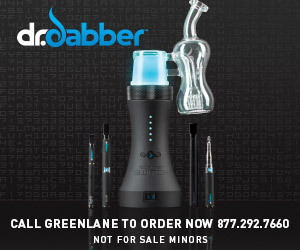 Atmos continues to grow and expand their product line with new and constant releases of Vape and Medicinal products. 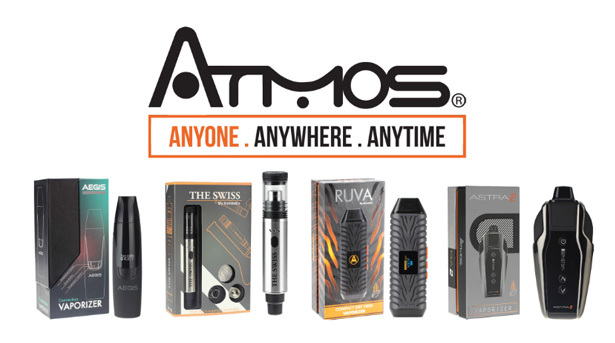 Atmos is a well-recognized brand within the community as most Smoke Shops, Vape Shops, Head Shops, and Dispensaries carry their products. Atmos has made its name as a “hardware” company, and along those lines they also manufacture products for other brands in the vape industry by private label. 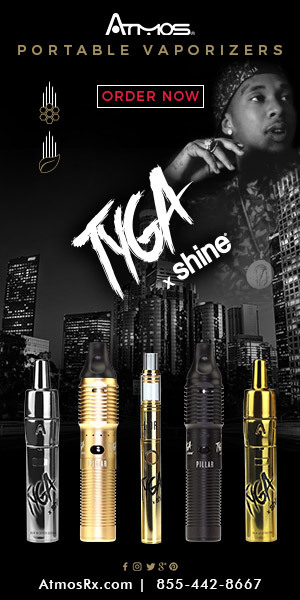 Atmos has also become well known for their e-liquids. 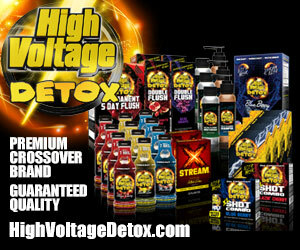 They offer a large variety of premium and salt nicotine e-liquids. 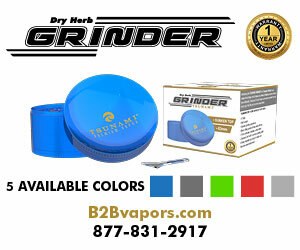 They offer an extensive line of portable vaporizers for dry herbs, wax consistency products, and e-liquids. They are really excited about their new releases for 2018. The Astra 2, Aegis, Swiss and Ruva devices are already creating a huge demand. It’s definitely something the brand’s customers should be excited about. Atmos recently launched a new premium salt nicotine line of e-liquids called “Salt Lake”. 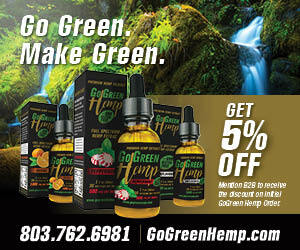 It comes in 8 mouthwatering flavors and is already one of the leading brands on the market. 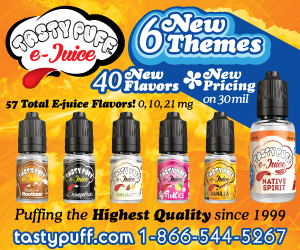 They also released another premium e-liquid line called “Junky” that comes in 6 succulent flavors. Both are must try premium e-liquids. They engineer most of their products in-house, meaning they get to make changes on a level that is more in-depth than their competition. They play a role in the creation of all of their devices, ensuring products are made from the highest quality materials and with an attention to detail that no one else really has in the market right now. For example, they released the Astra 2 and Aegis devices not too long ago. 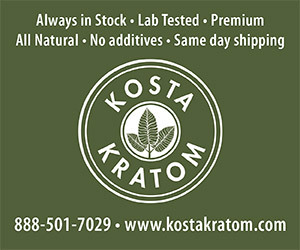 The Astra 2 is building a reputation as one of the most popular vaporizers on the market for 2018. It has a modern, sleek design and performs at a very high level. 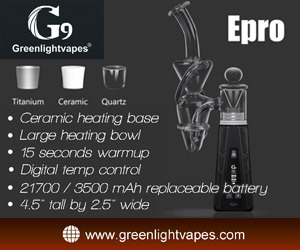 The Aegis is a true convection vaporizer and offers some of the most sophisticated internal software on the market right now. What separates their products from the rest of the market is the quality and performance, and the products mentioned are just a small example of the quality that separates an Atmos product from the average product! They also offer a 5 year warranty with any manufacturing issues on their devices, which goes to show the integrity behind the Atmos brand. 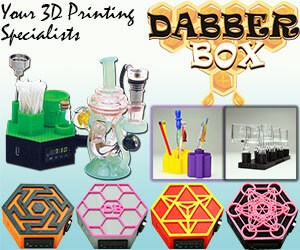 Atmos makes it as easy as possible for their customers to place orders. Customers can get a hold of them anyway they want, it is all about being convenient for them! 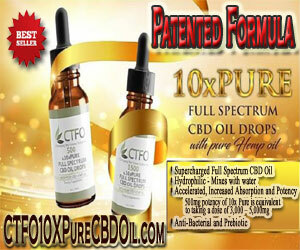 They just released their wholesale website and are very excited to offer this to their customers as well. Now they can order anytime and from anywhere. 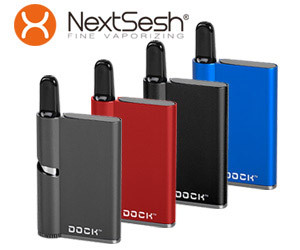 Their new wholesale website is: http:// www.AtmosRx.com/wholesale. They just released a 2018 catalog, which unlike most catalogs, it is a must read! It will keep and hold your attention to the last page. Customers can feel free to contact Atmos by phone also at (786) 888-8700.